LGBTQ+ voices have always found a home at Wattpad. For many, Wattpad is a haven for self-expression. For others it&apos;s a place to find characters and stories that reflect their own realities. To celebrate Pride month, we wanted to give back to the LGBTQ+ community that makes Wattpad, well, Wattpad. But we needed your help. 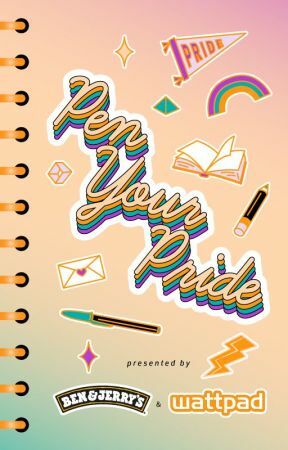 We asked you to put your pride and allyship on the page—scrawl it into your stories and craft it into your characters. Give us new LGBTQ+ heroes. Showcase allies in action. Create love stories the world hadn&apos;t yet seen. For every story tagged #WattPride, we committed to donating $1 to the ILGA — the International Lesbian, Gay, Bisexual, Trans and Intersex Association — up to $10,000. And you showed up: We saw over 17,551 new stories tagged #WattPride during the month of June. We&apos;re thrilled to announce that with your support and participation, we have reached our goal and donated the $10,000 to the ILGA on behalf of the Wattpad community. These funds will support ILGA&apos;s continued work in creating a better future for the global LGBTQ+ community. 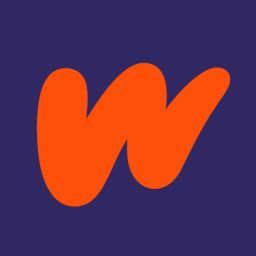 If you&apos;re looking to continue to support #WattPride, you can check out a few of our featured submissions here, but in the meantime keep supporting one another in making Wattpad a welcoming place for all. From all of us at Wattpad HQ, THANK YOU.